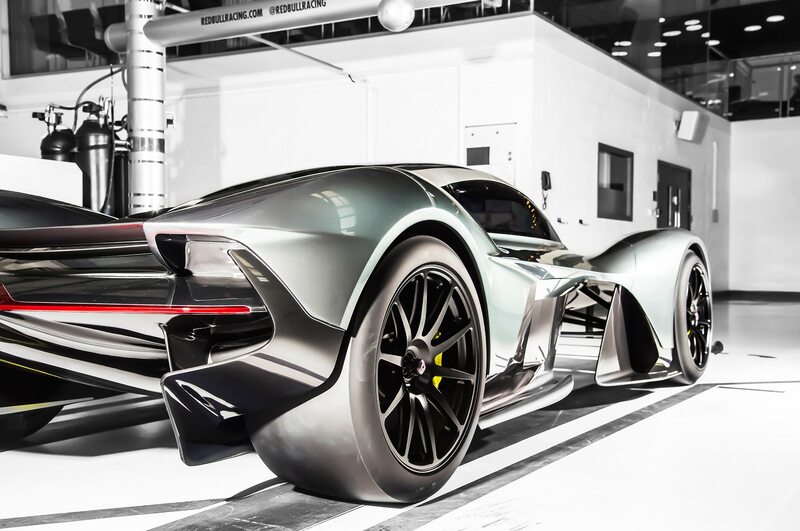 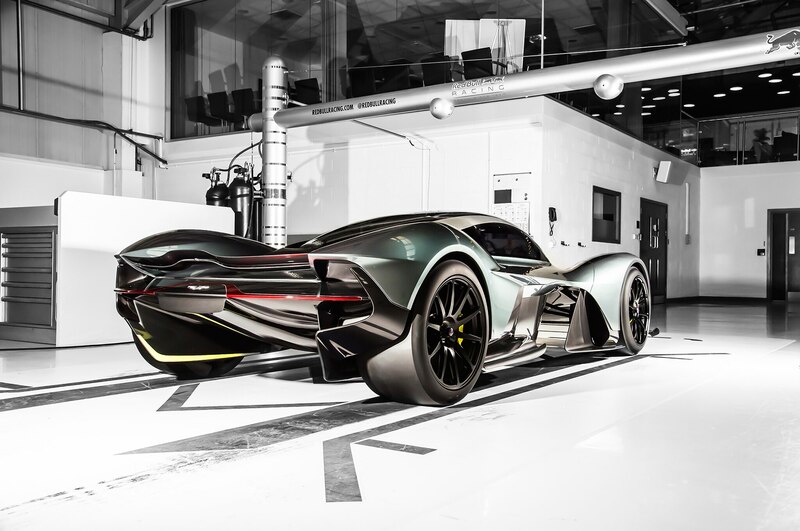 Last summer, Aston Martin dropped its AM-RB 001 hypercar on the automotive world. 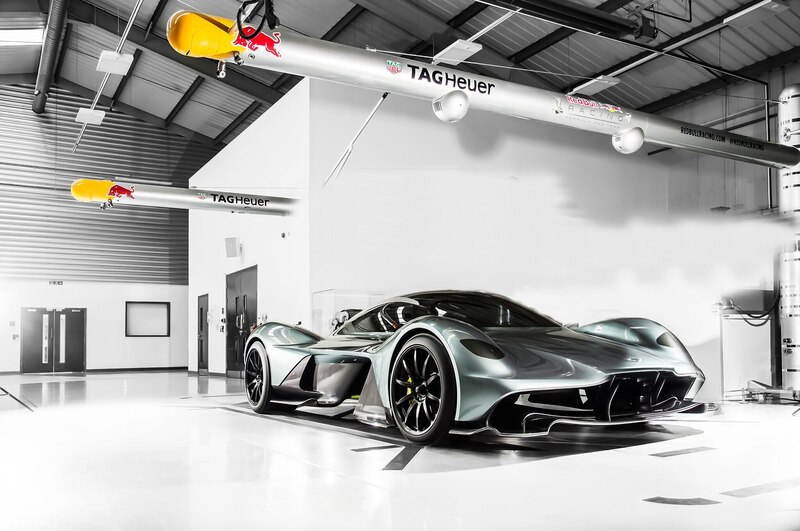 The automaker promised Formula 1 levels of performance but provided very few details on powertrain. 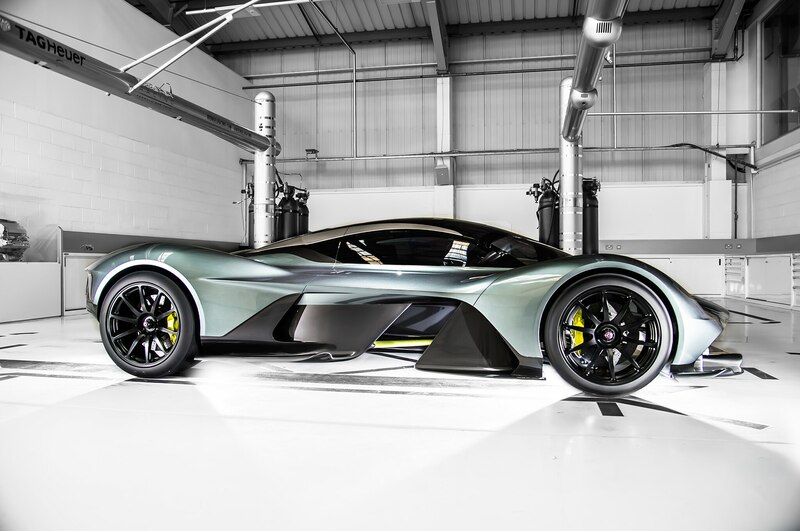 Now, Aston has opened the flood gates on the AM-RB 001’s engine, transmission, and other specs. 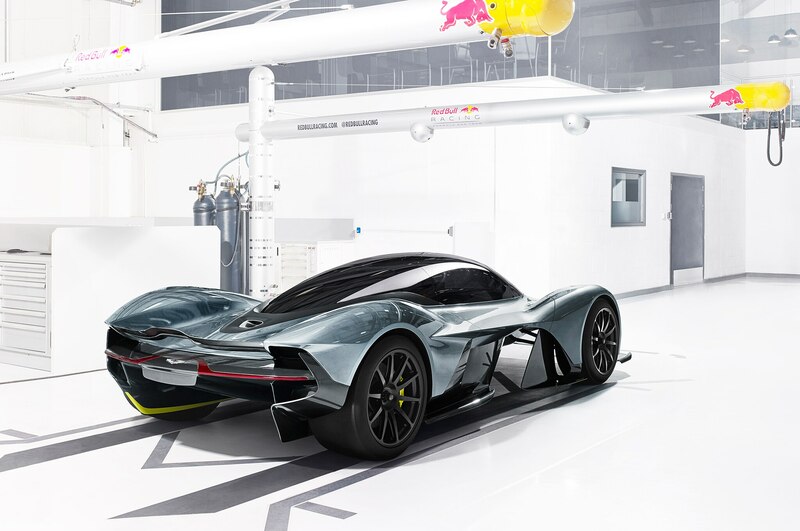 The Aston Martin AM-RB 001 will be powered by a naturally aspirated 6.5-liter V-12 designed and built by high-performance engineering firm Cosworth. 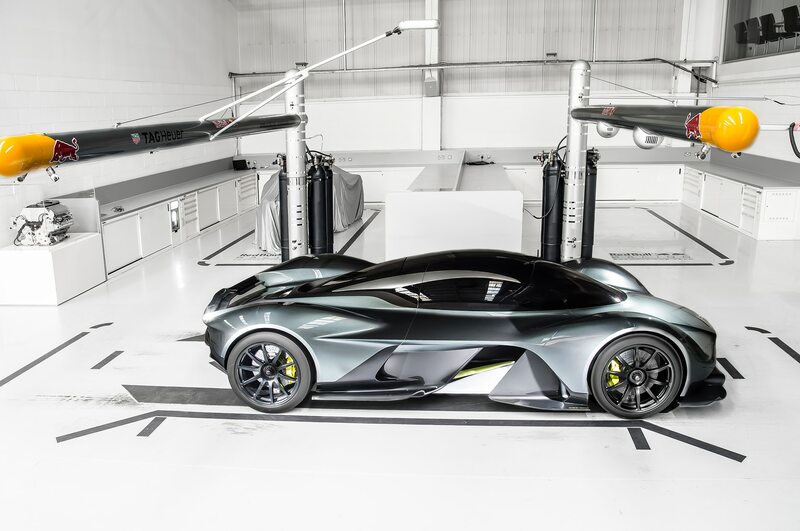 That engine will be mated to a seven-speed paddle-shift transmission developed by Ricardo Engineering. 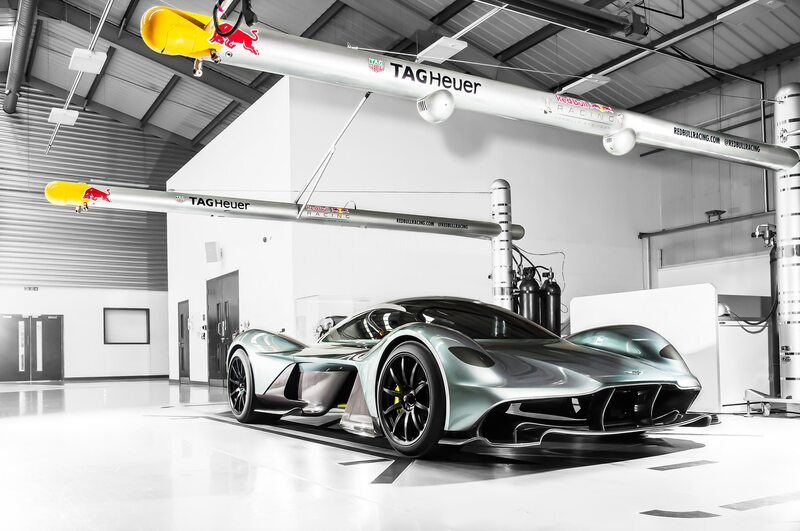 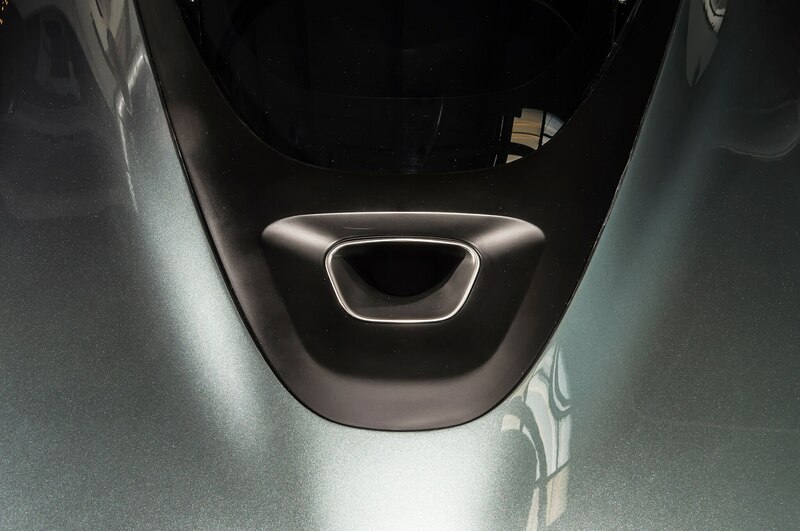 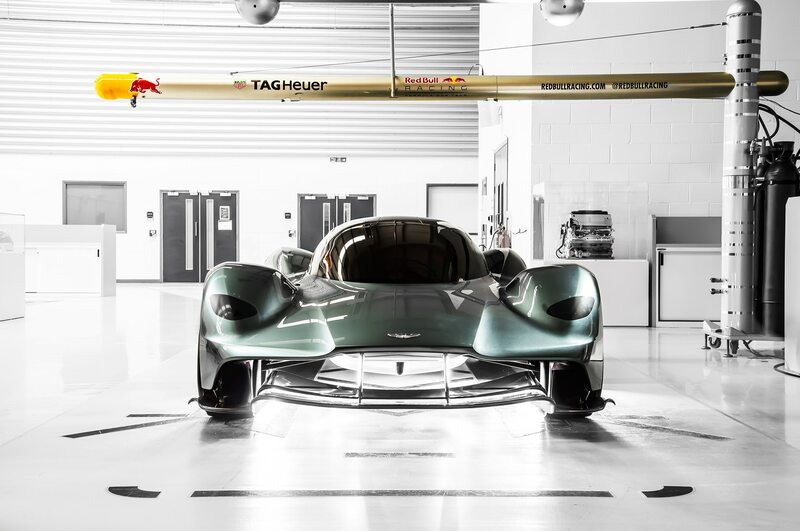 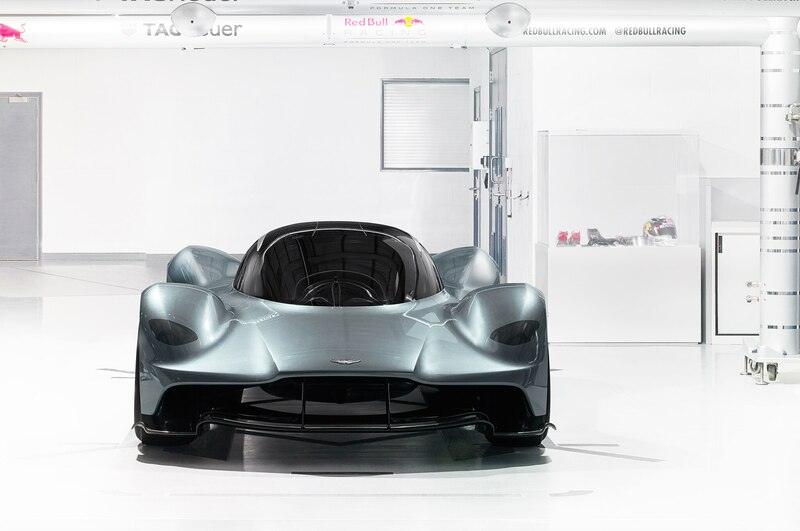 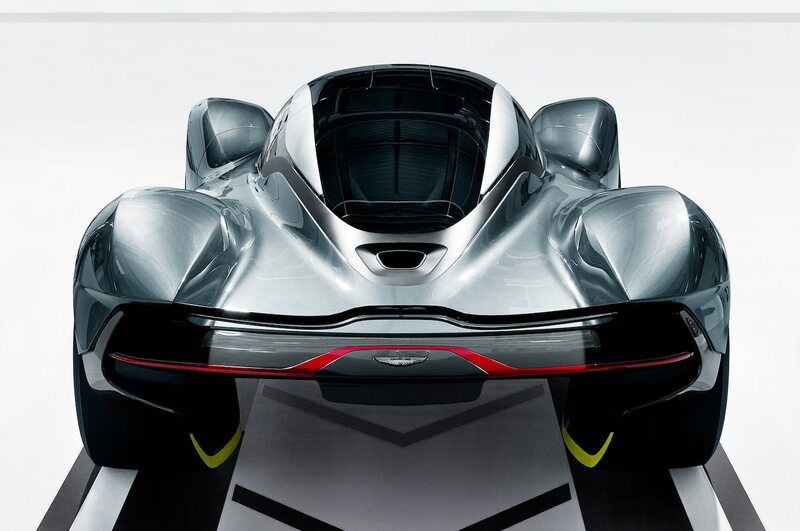 Exact power output remains unknown, but Aston says the AM-RB 001 will have a power-to-weight ratio of 1:1. 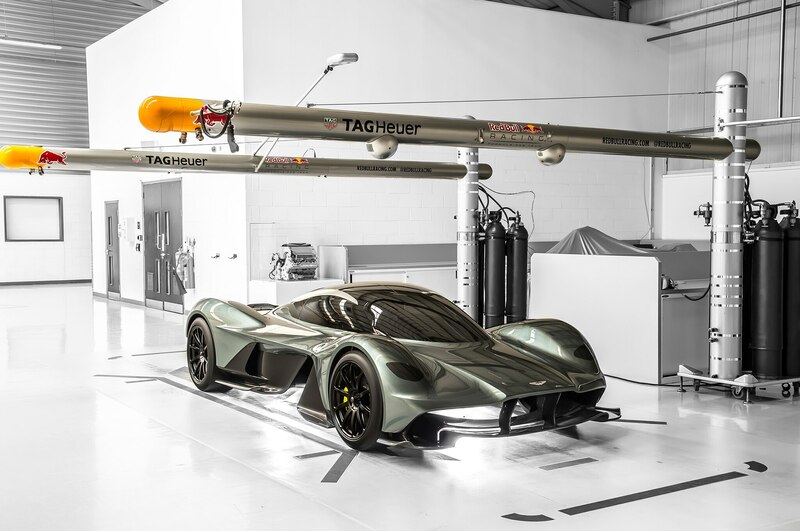 That’s one horsepower for every kilogram of weight. 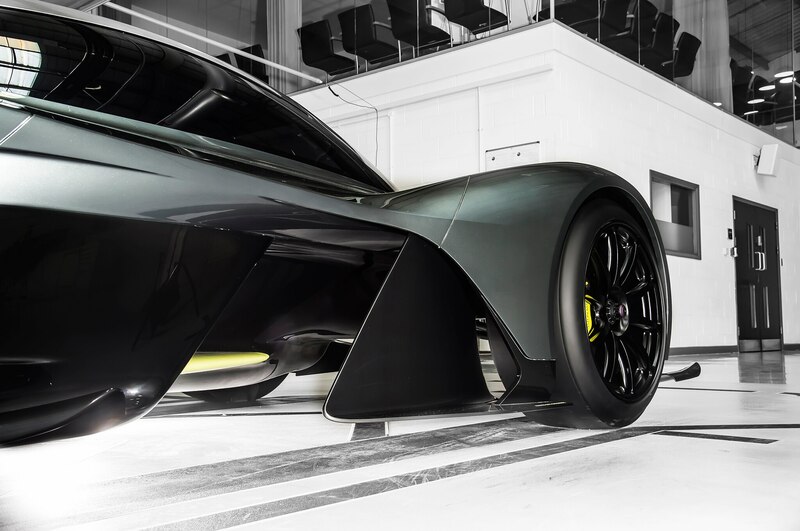 Curb weight for the carbon-fiber-intensive car is estimated to be between 2,200 and 2,400 pounds, so figure somewhere in the realm of 1,000 hp. 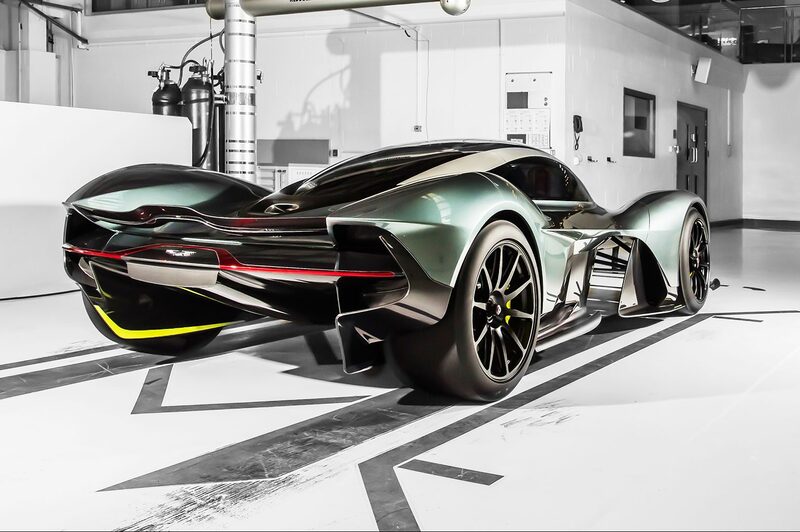 Aston describes the AM-RB 001’s Cosworth-designed V-12 as “high-revving,” but the combustion engine won’t motivate the hypercar alone. 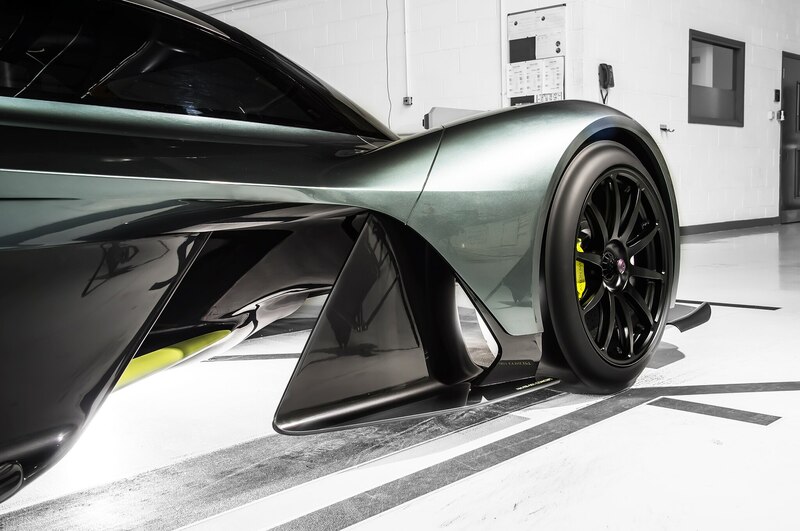 The automaker has revealed that the AM-RB 001 will use a lightweight hybrid battery system supplied by Rimac, the Croatian company behind the all-electric Concept One supercar. 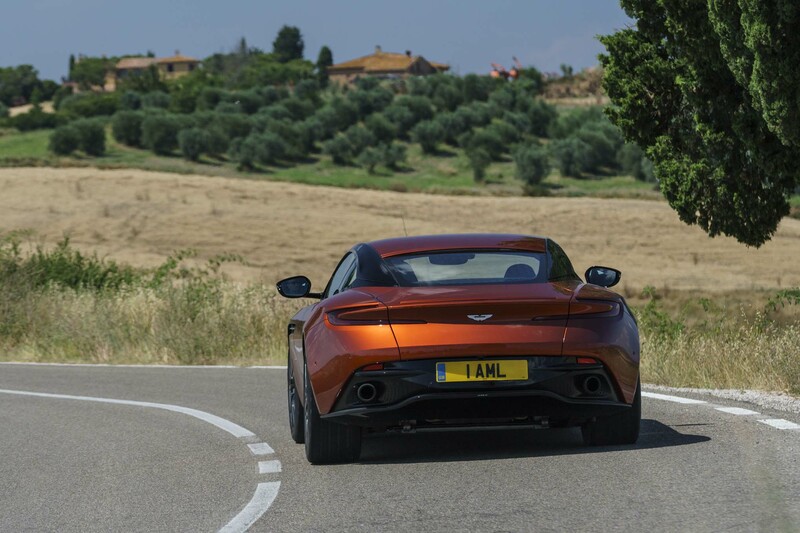 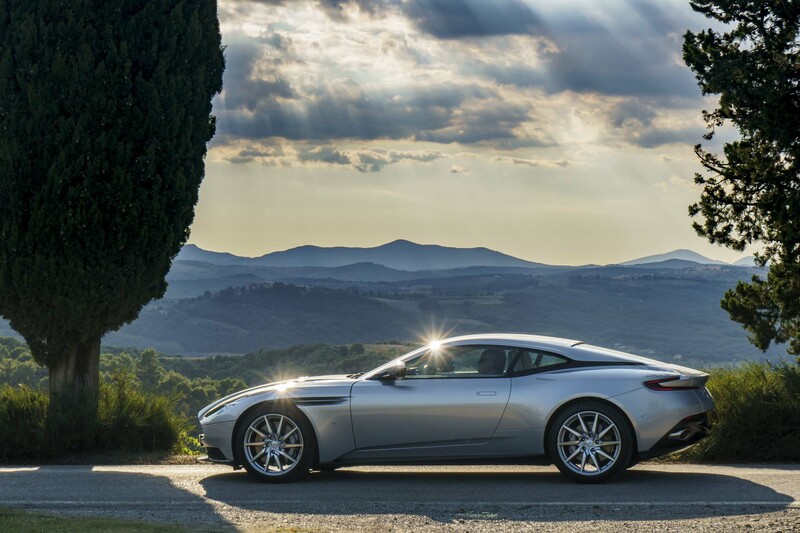 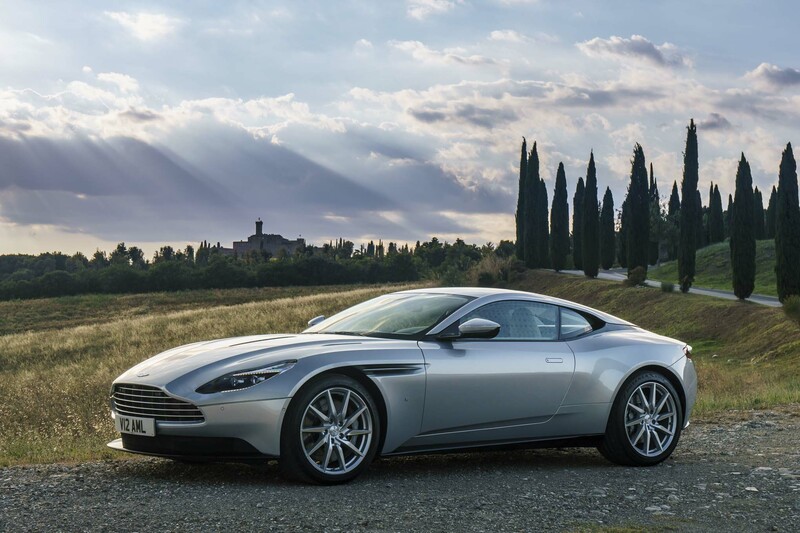 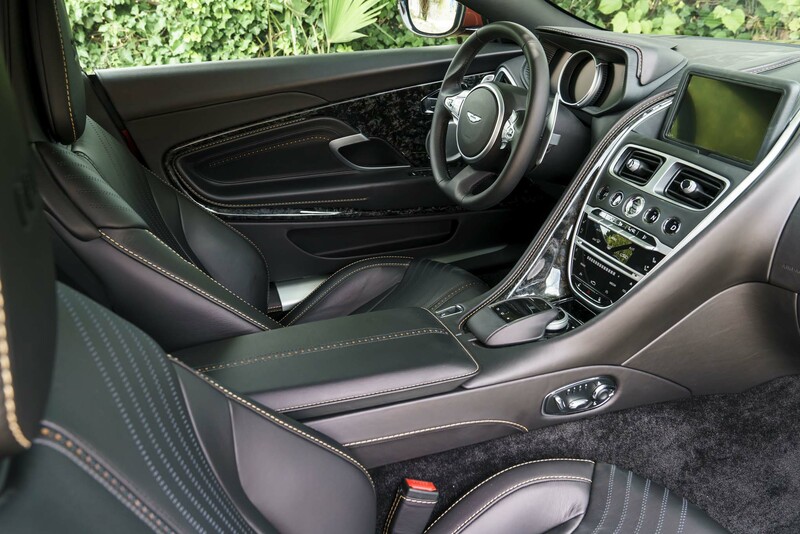 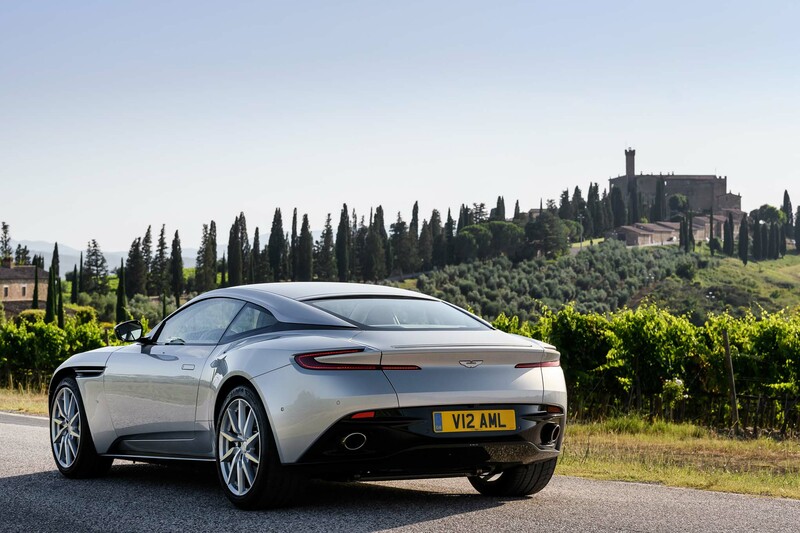 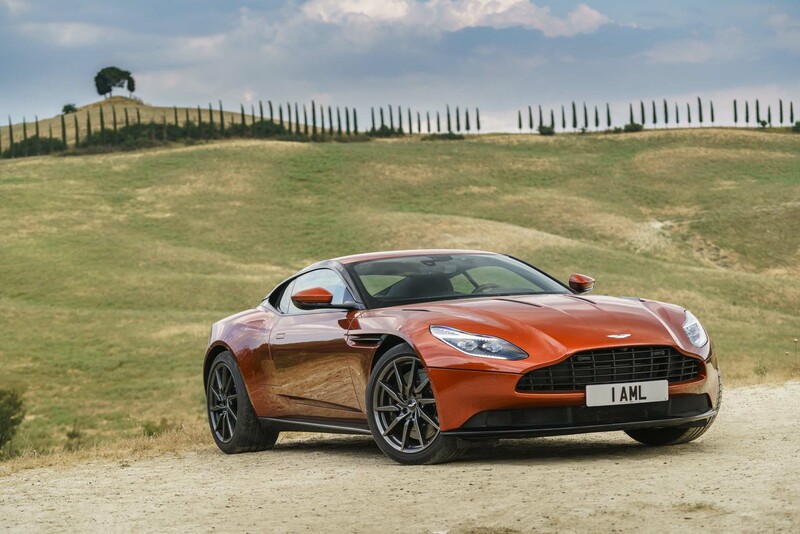 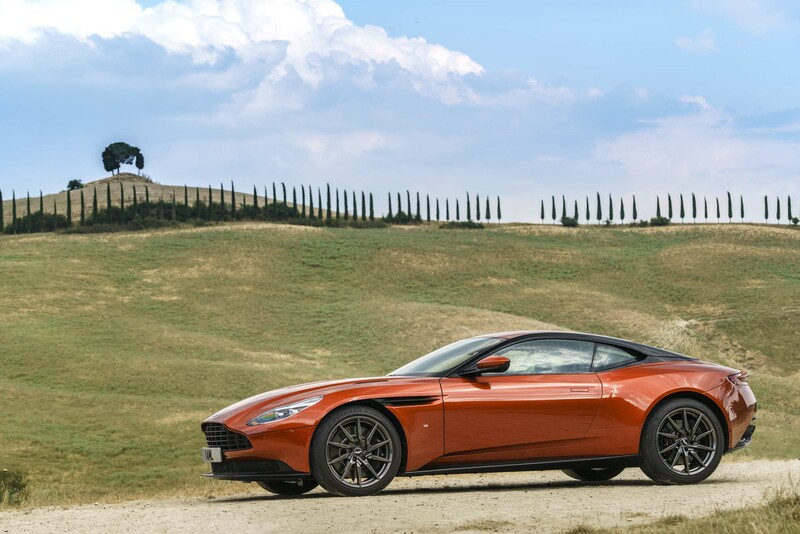 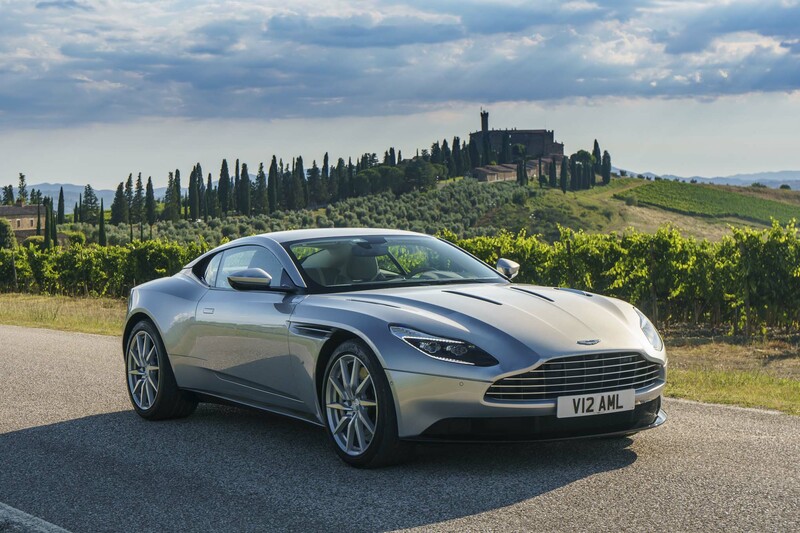 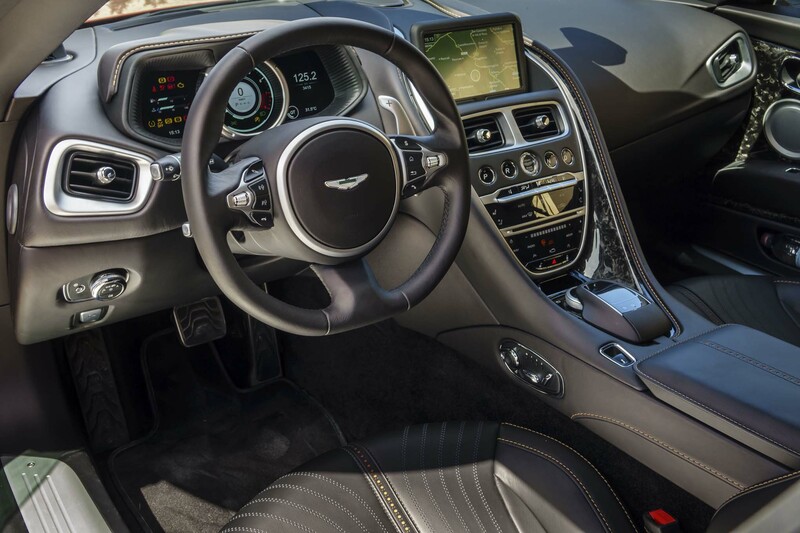 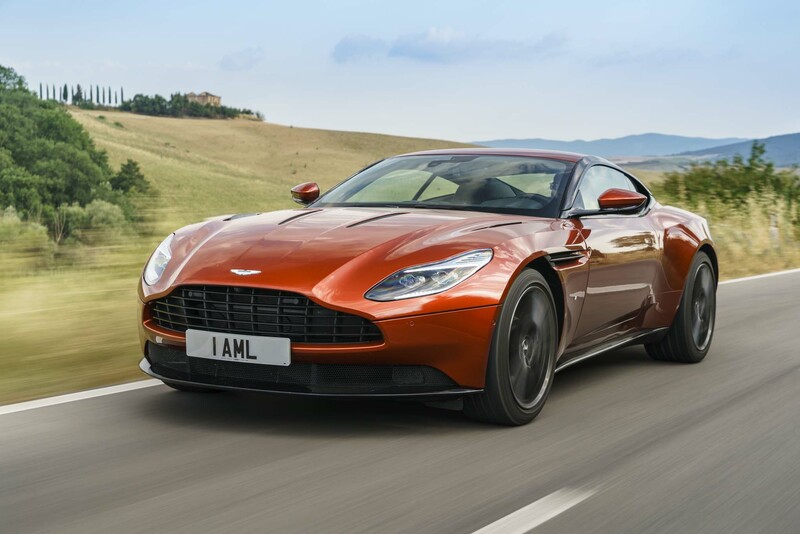 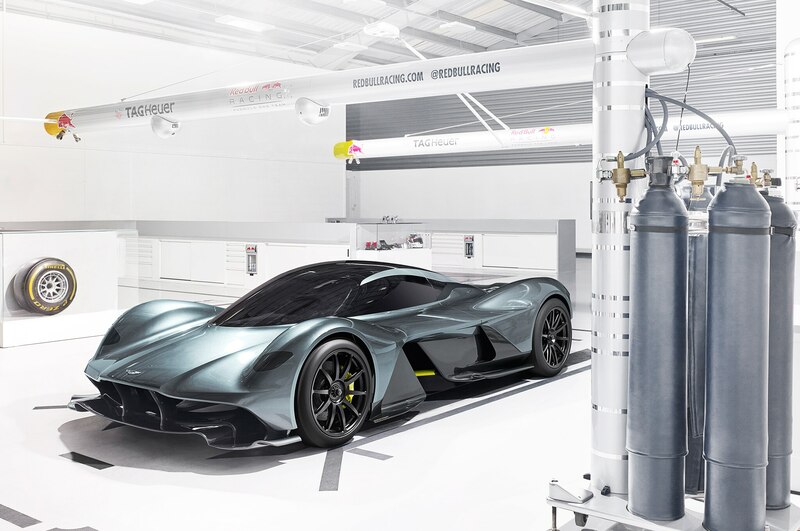 No other details were given about the car’s hybrid system, but this is the first confirmation that Aston’s hypercar will be electrified, following the lead of other hypercars like the Porsche 918 Spyder, McLaren P1, and LaFerrari. 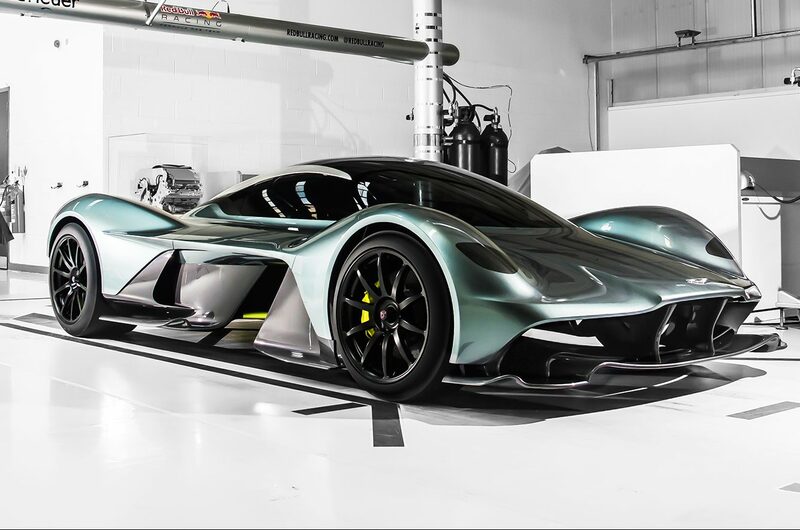 The Aston Martin AM-RB 001 will use a carbon fiber MonoCell developed by Multimatic Engineering, which also worked on the One-77 and Vulcan. 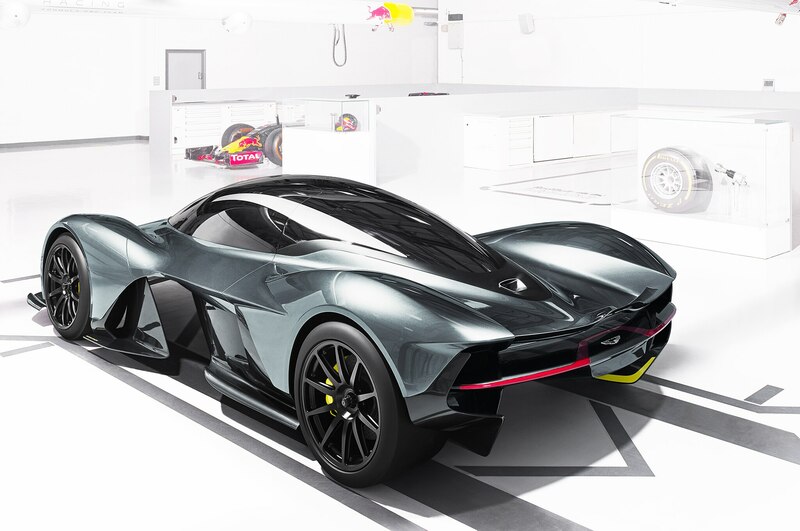 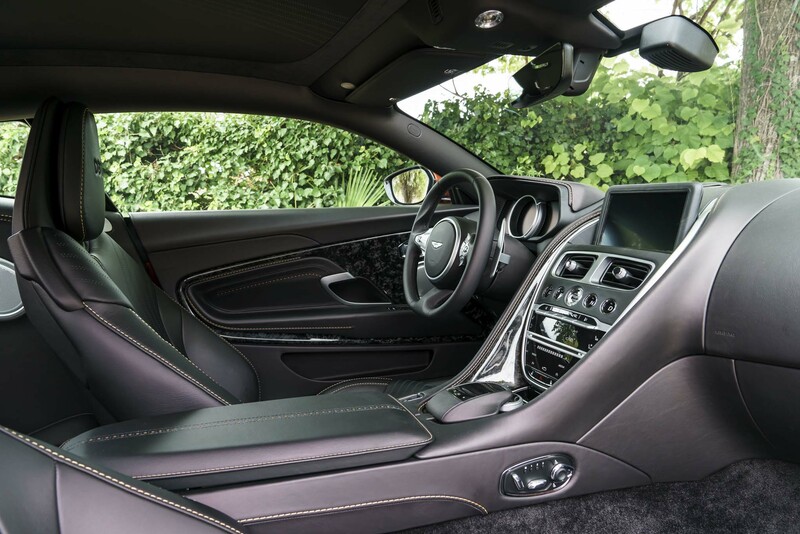 The car’s high-performance brakes will be supplied by Alcon and Surface Transforms, while its ECU, traction control system, and electronic stability system will come from Bosch. 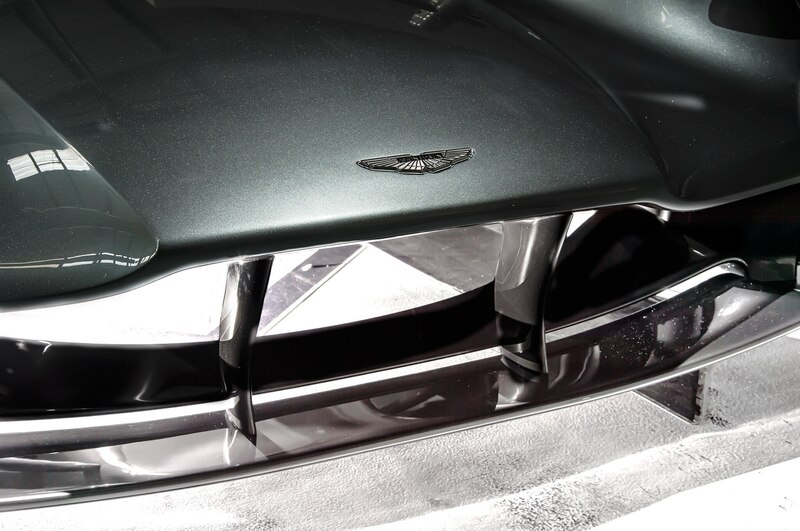 Even the LED taillights have been left in a supplier’s hands, with U.K. light manufacturer Wipac heading development. 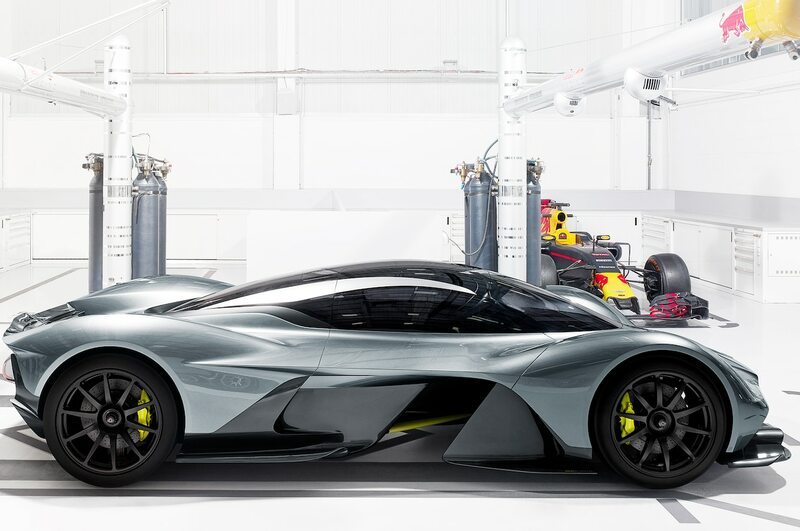 Red Bull Racing chief technical officer and mastermind behind the AM-RB 001 project Adrian Newey says getting the right people for the job will result in a better car than would be possible if it were developed 100 percent in-house. 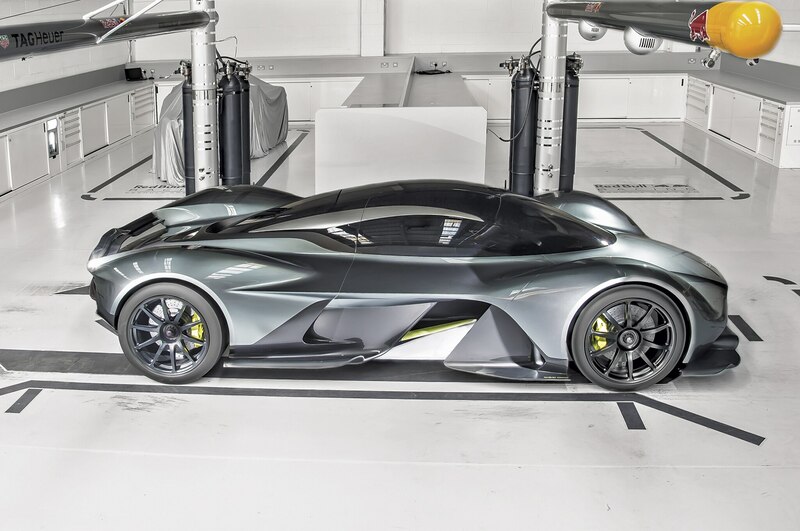 Lastly, Aston revealed that AM-RB 001 production will be limited to just 150 units, including prototypes. 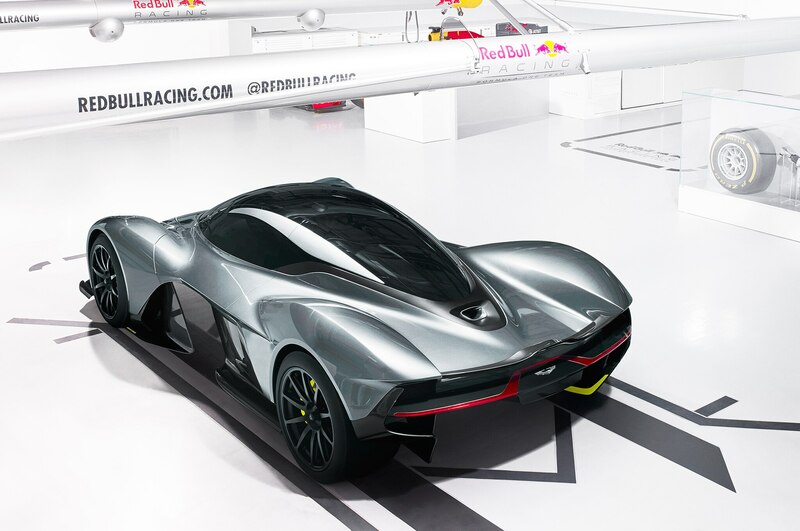 In addition to that number, 25 track-only variants will be built. 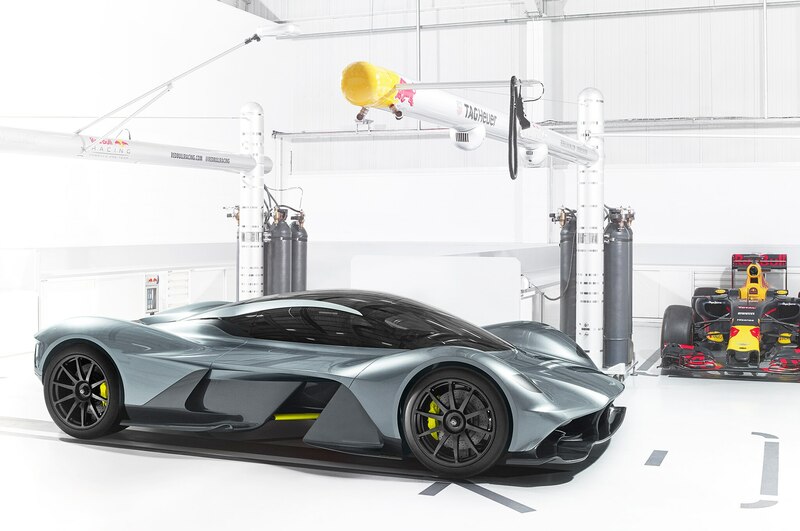 The first deliveries will be carried out in 2019. 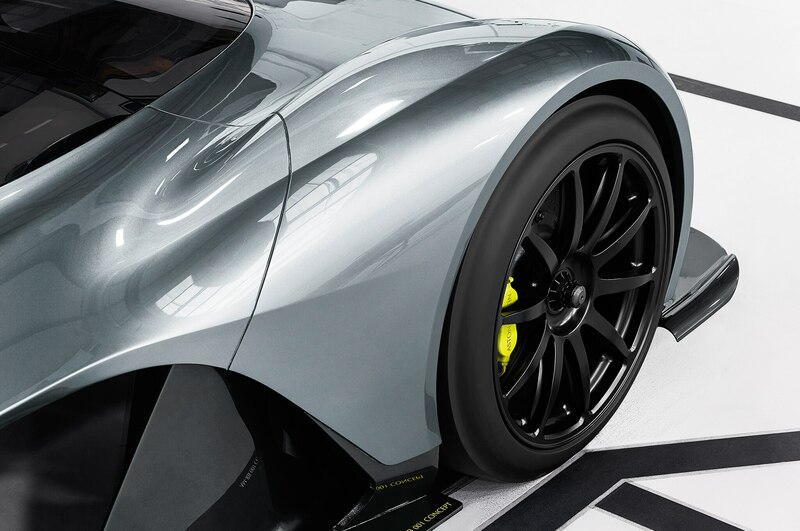 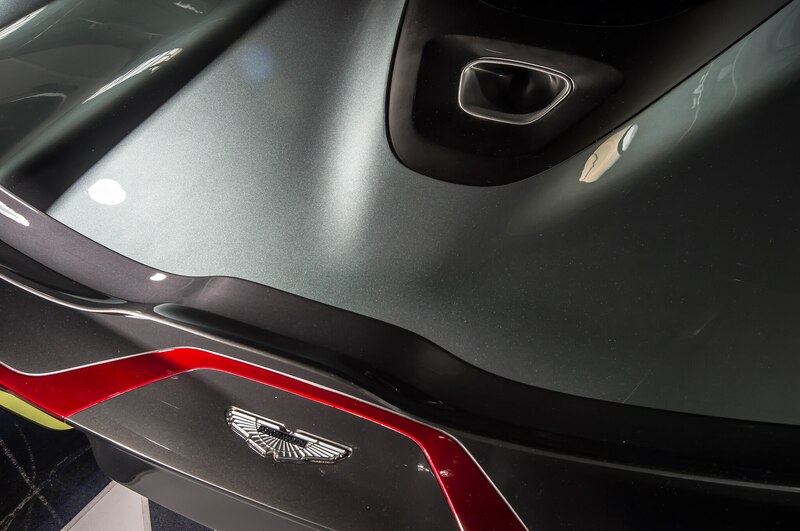 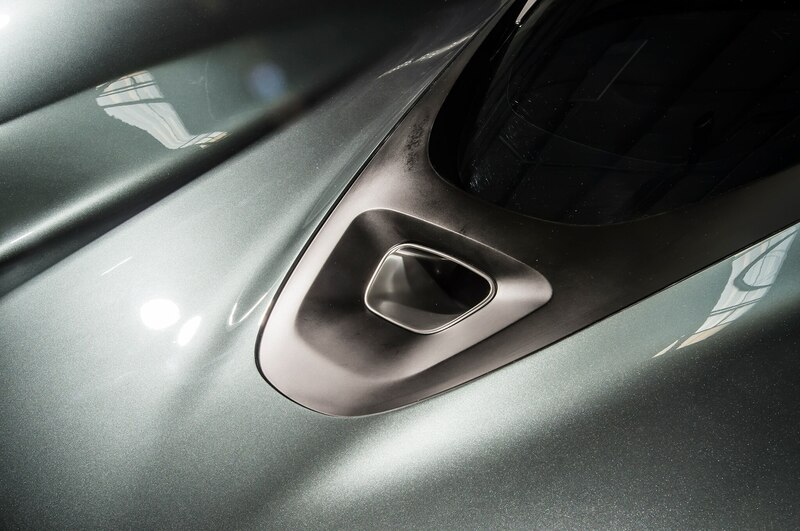 Despite this deluge of info, there’s still a lot we don’t know about Aston’s upcoming hypercar, so stay tuned.